Following an impressive run of EPs on Moral Fiber, Bouq, Claque Musique, Memoria Recordings and Vatos Locos, Romanian artist IULY.B has impressed a number of electronic music’s figureheads and is on a meteoric rise up the ranks of late, his next project leads him to team up with Visionquest for his latest offering here. Ryan Crosson, Lee Curtiss and Shaun Reeves’s renowned Visionquest imprint has been turning heads since its formation in 2011. The label’s wide-ranging brand of ambitious techno and house has seen recent releases featuring the likes of Vlad Caia, Wareika, Egal 3 and Luke Hess. The trio’s extensive experience from the depths of the club alongside hefty production credits has set the label up to provide a fresh platform for IULY.B’s new record. ‘Galaxy Rider’ gets the EP underway with visceral soundscapes that unfold to reveal driving rhythms dressed with synths directed towards the celestial. Up next is ‘Mountain Lights’, full of 909s and rich textures, which set a darker tone. Then, ‘Wanderer’ concludes the ‘Observatory’ EP with fluid pads, intricate percussion and a swelling bass line that draws from a nuanced sound palate to create an immersive listening experience. 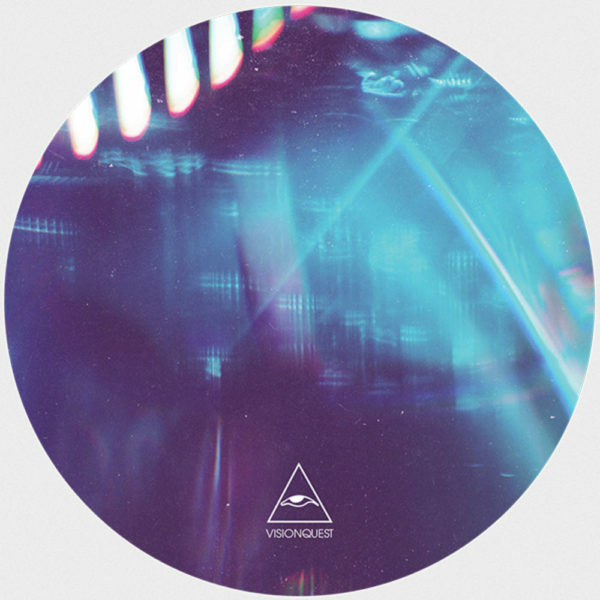 IULY.B’s ‘Observatory’ EP is out now on Visionquest.